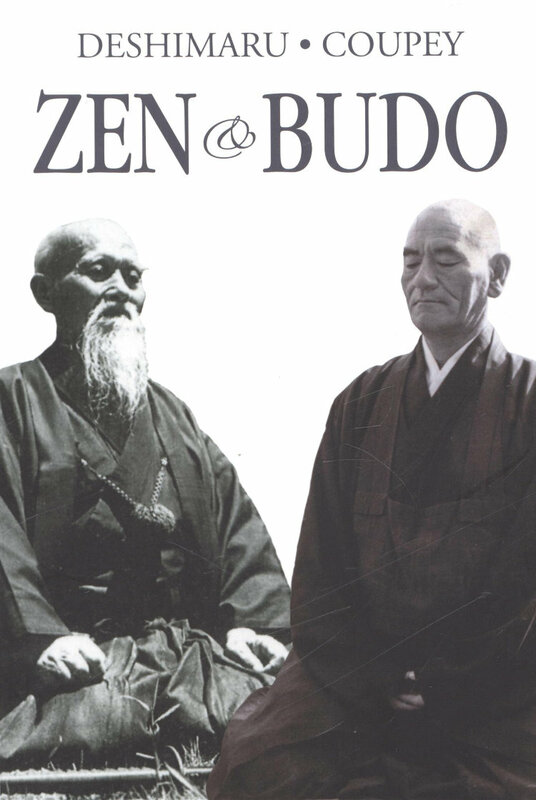 Zen & Budo is the very first text on which Philippe Coupey worked with the great Master Deshimaru who was at the origin of the development of Zen in France in the seventies. This text is the result of an introductory lecture on Zen and martial arts given by Master Deshimaru in Switzerland in 1975. It recalls the filiation between Zen and Budo, both leading to the awakening of the mind and deepening the relationship between meditation and action. This bilingual French-English book (English on one page, French on the other so as not to interfere with reading) will be of interest to both martial arts practitioners and Zen enthusiasts.